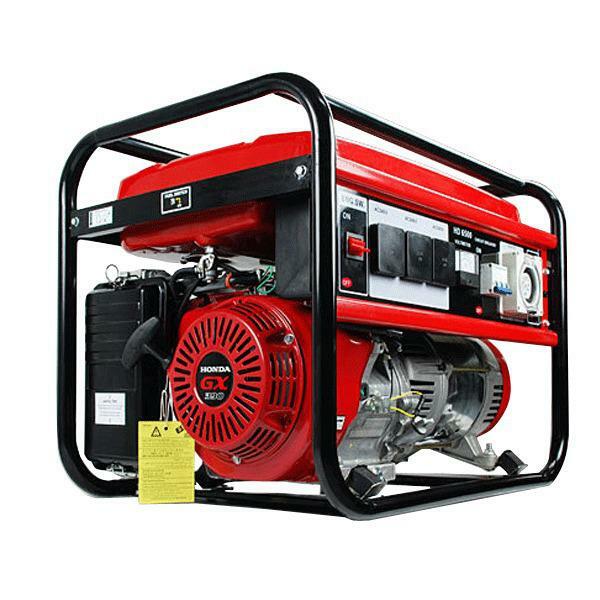 Our generator range enables power to all sizes of castles as well as all of our other machinery. Both efficient and reliable, you can be assured that your event will not be interrupted or cut short. They are also very affordable making JUMP2U the obvious choice.